In December I will be travelling from the UK to Thailand, it will be both mine and my spouses first holiday abroad (I have travelled for business previously). We purchased suitcases a couple of weekends ago, both for checked and cabin baggage. I have no concerns about the checked baggage as I am fairly confident this is pretty straight forward, however reviewing a few websites I am confused as to whether the cases I have bought to use for cabin stowage are inappropriate. Please note that rolling bags with built-in wheels and retractable handles will be permitted as cabin baggage only if the total dimensions (length, width and height) add up to less than 114 cm (45"45 inches). The larger, overnight models of this type of bag will not be permitted in the cabin. Both cases fit withing the 55 cm x 38 cm x 20 cm (22" x 15" x 8") stated dimensions, including the wheels on the bottom. The only points I am concerned about are the fact it refers to everything as a "bag" or "handbag" - neither terms are what I would used to describe this type of luggage, and the fact it (rather ambiguously in my interpretation) states The larger, overnight models of this type of bag will not be permitted in the cabin.. I am not sure if this is referring to this particular style of case, which I have heard described as an "overnight case" but I unsure if this is based on the design or the size, regardless of its dimensions? 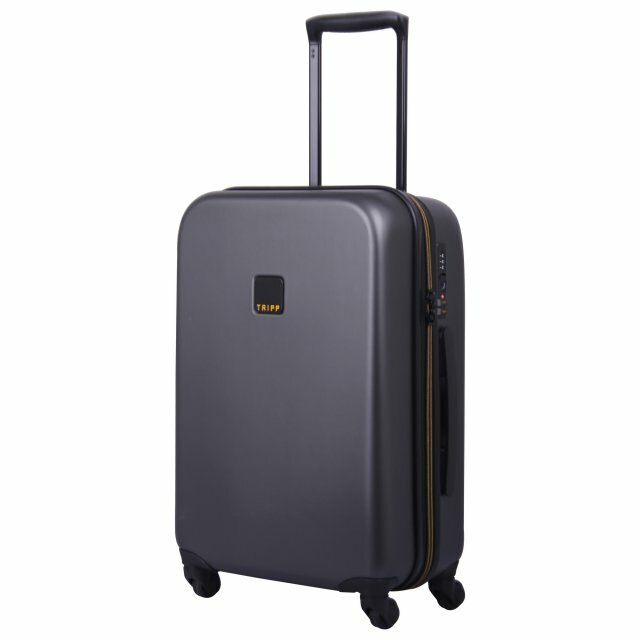 Basically, I just need to know if the style of case pictured above that falls within the 55 cm x 38 cm x 20 cm (22" x 15" x 8") size limit is appropriate to be used as cabin baggage on an Emirates economy flight, or if I need to purchase something closer to a "duffel bag"? Airlines are not concerned about whether carry on luggage is soft or hard sided, as long as it fits their size limits. These days more and more airlines ask people with the maximum size of allowed hand luggage to gate check it if the plane is full or even when they have not paid extra to be allowed to bring it aboard. In case you have to hand it over at the gate, you are allowed to take out those things that should not go in the hold, like your laptop and your medication. So have a smaller bag inside the case, so you can easily take your things out of your case and into the plane. Not the answer you're looking for? Browse other questions tagged luggage hand-luggage luggage-storage emirates or ask your own question. How strict is Air Berlin about dimensions of personal items such as soft backpacks? Marginally excess size baggage on Emirates? Can I transport fluid in Ryan Air's larger hand luggage?